WageWorks is a program that makes benefits programs easier for employees and employers. 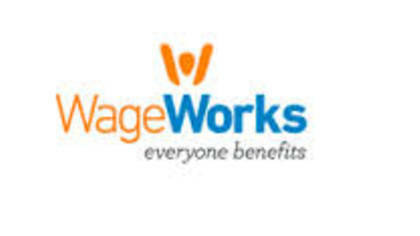 Wageworks is a leading on-demand provider of Consumer-Direct Benefits in the United States. To get in touch with a live customer service agent at Wageworks, we have found the fastest way. Click below for the number. How to Speak to a Live Person: Call 877-924-3967, press # 5 times and you will be immediately connected to a live customer service agent at Wageworks. Our wait time was less than 1 minute.